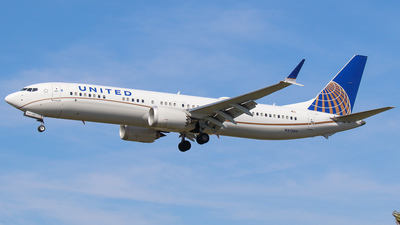 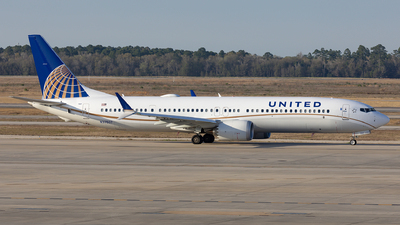 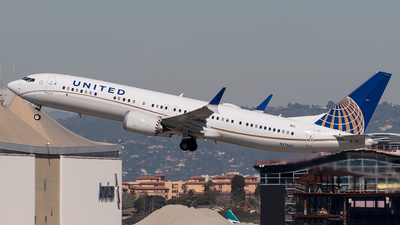 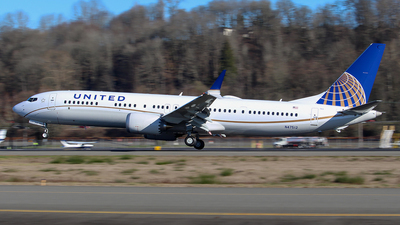 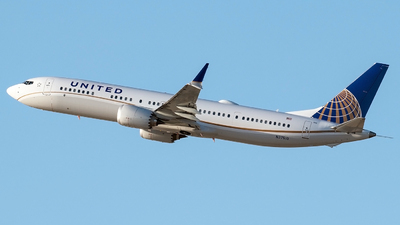 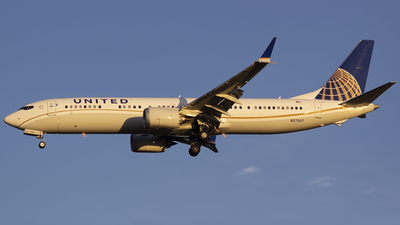 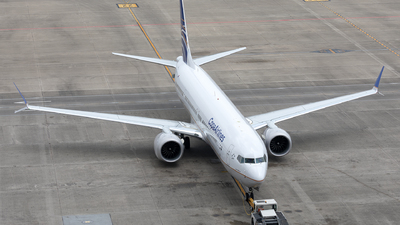 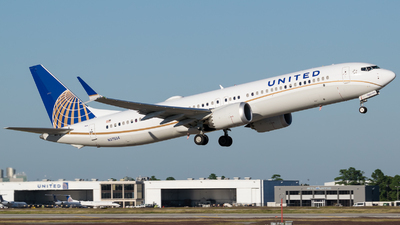 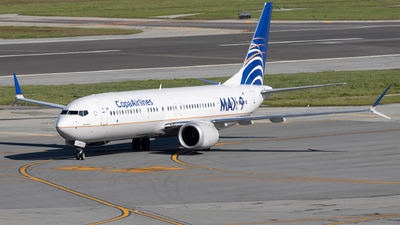 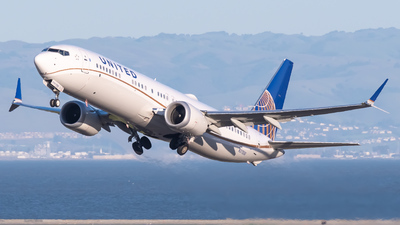 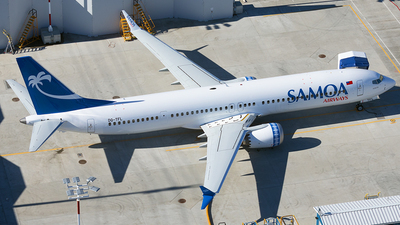 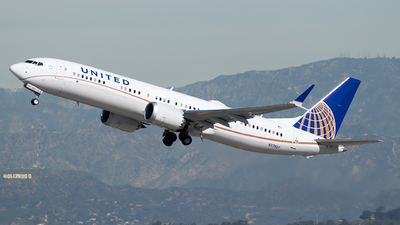 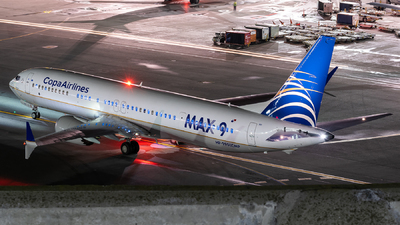 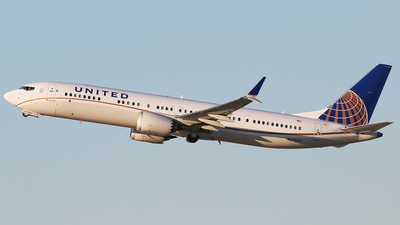 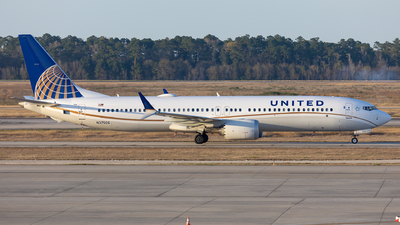 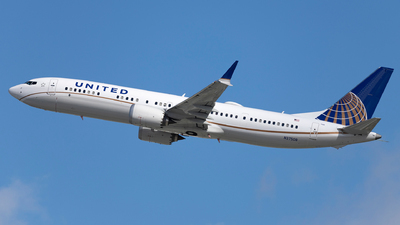 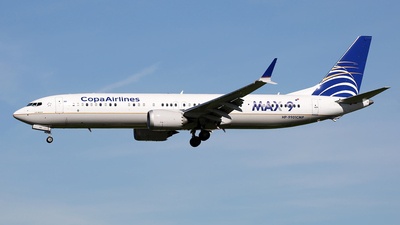 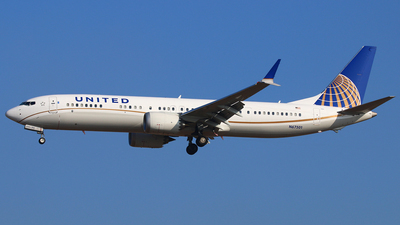 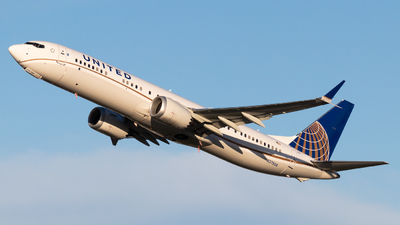 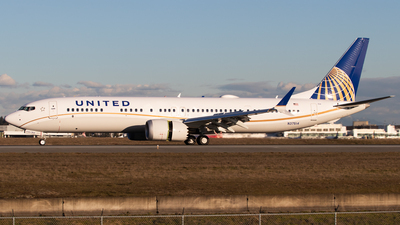 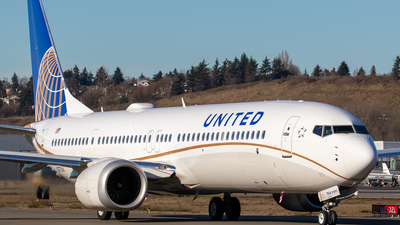 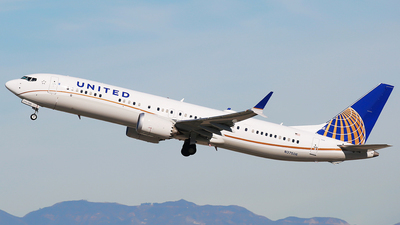 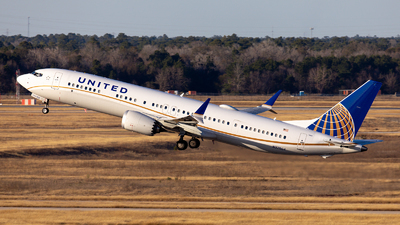 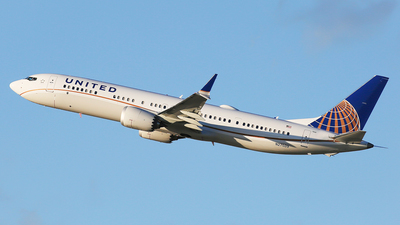 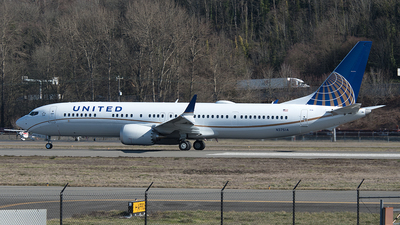 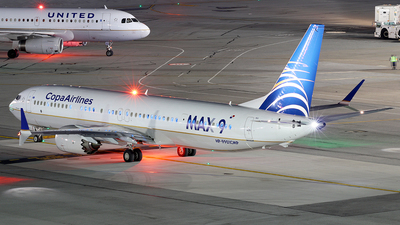 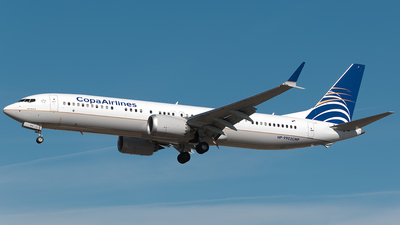 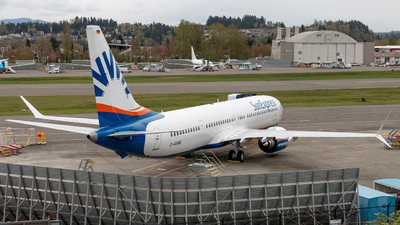 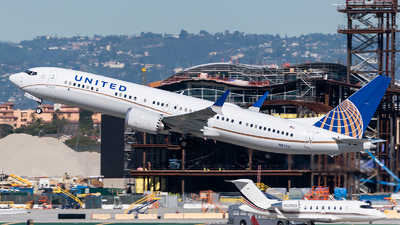 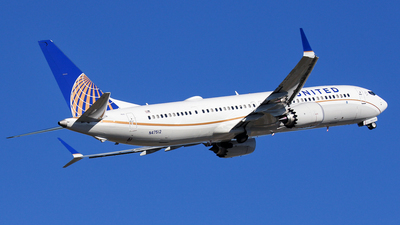 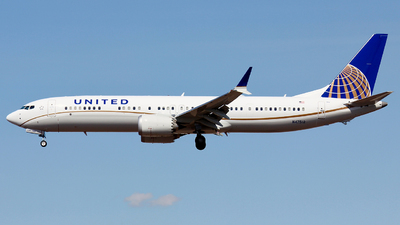 Note: A United B737-9MAX, currently banned to fly, departing from San Francisco on Feb.17th. 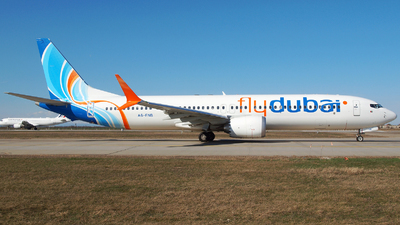 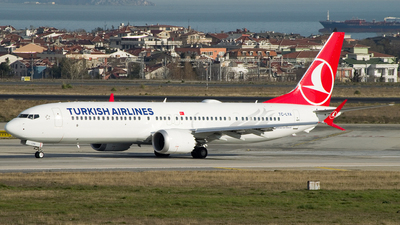 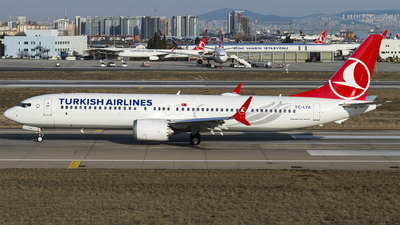 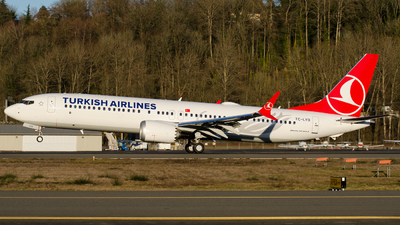 Note: Turkish MAX 9 on its delivery flight. 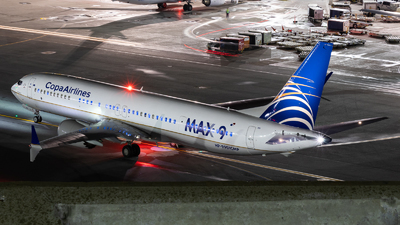 Note: TK's first MAX-9 lands on 32L. 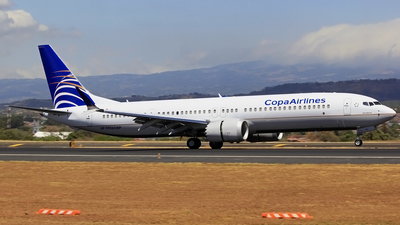 Note: Arriving 25L from PTY. 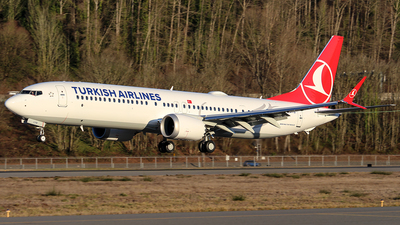 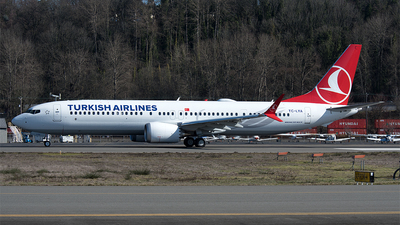 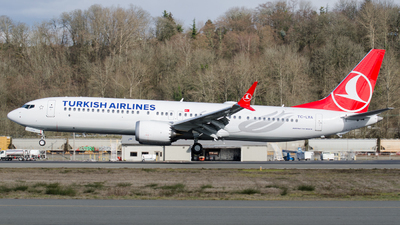 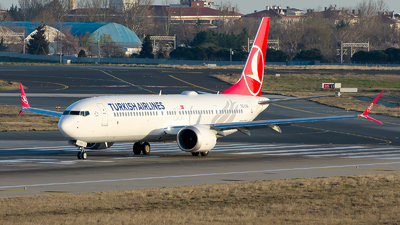 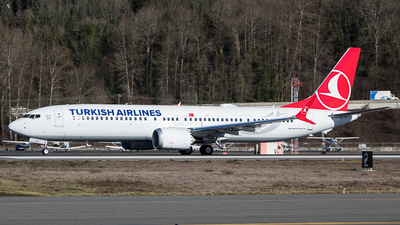 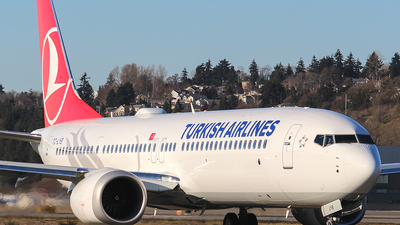 Note: First MAX9 for Turkish performing a few taxi tests this morning. 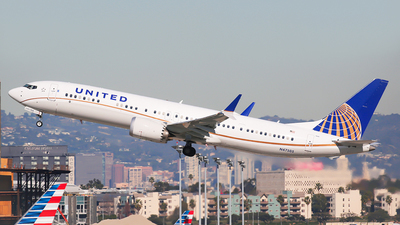 Note: Departing on a test flight. 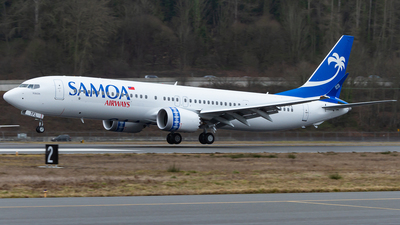 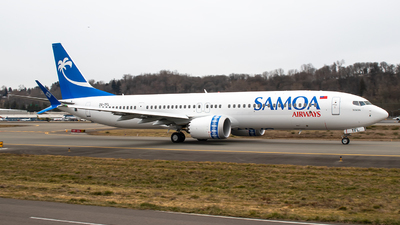 Note: The first MAX for Samoa landing after its first flight since painting. 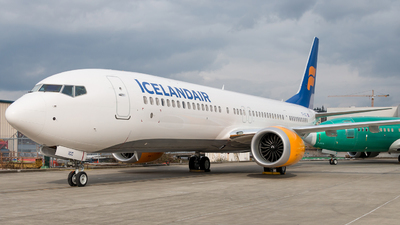 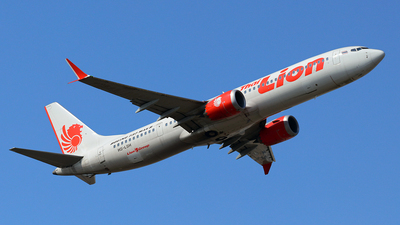 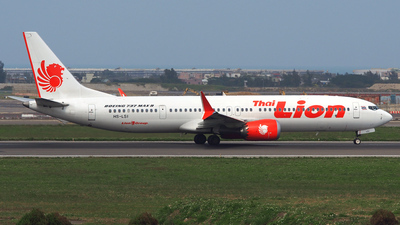 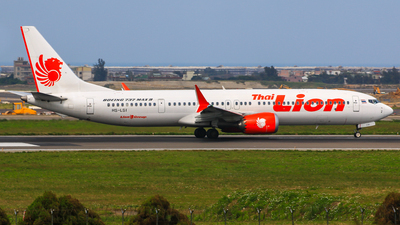 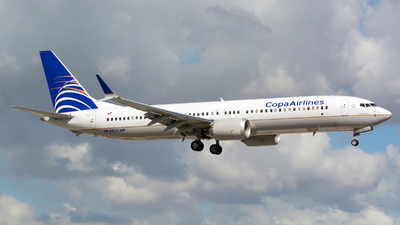 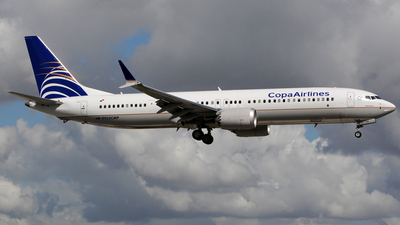 Aircraft was originally slated for Primera but did not deliver before their failure.